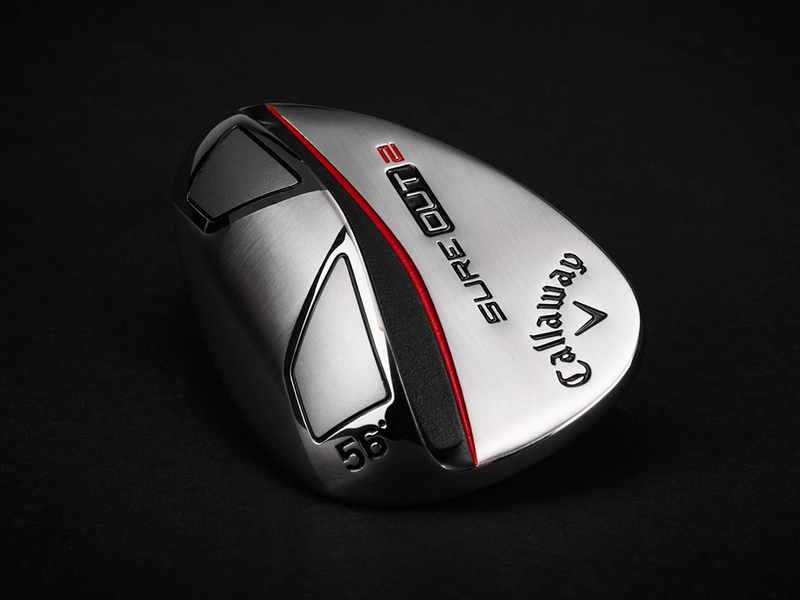 The Sure Out 2 makes it incredibly easy to hit good shots out of the bunker. 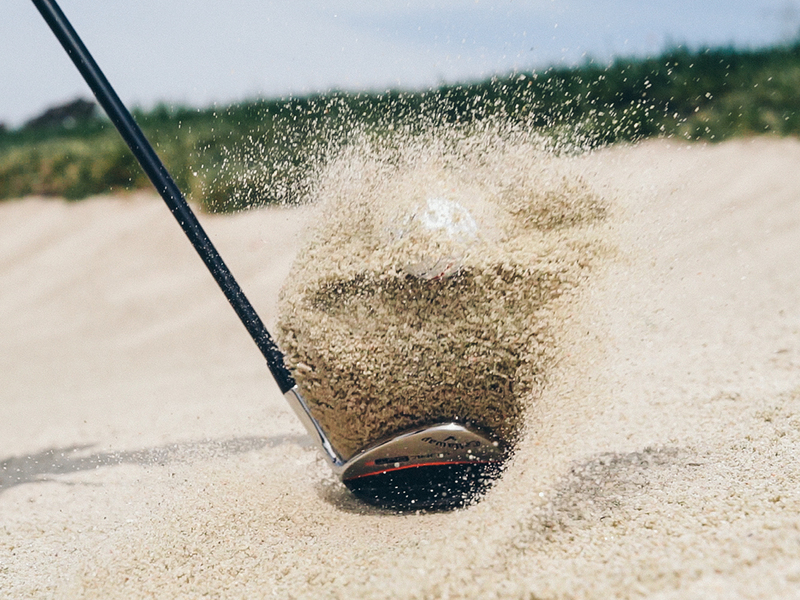 We've enhanced the sole design, increased heel relief, and created a confidence-inspiring shape to help you get out of the sand, and play with more confidence on any short game shot. We've enhanced the sole to refine the bounce angle, and added more heel relief. The Sure Out 2 is designed to help you hit better shots from the sand, and to give you better playability from every lie. We’ve enhanced the sole to refine the bounce angle, and added more heel relief for better playability in all short game situations. 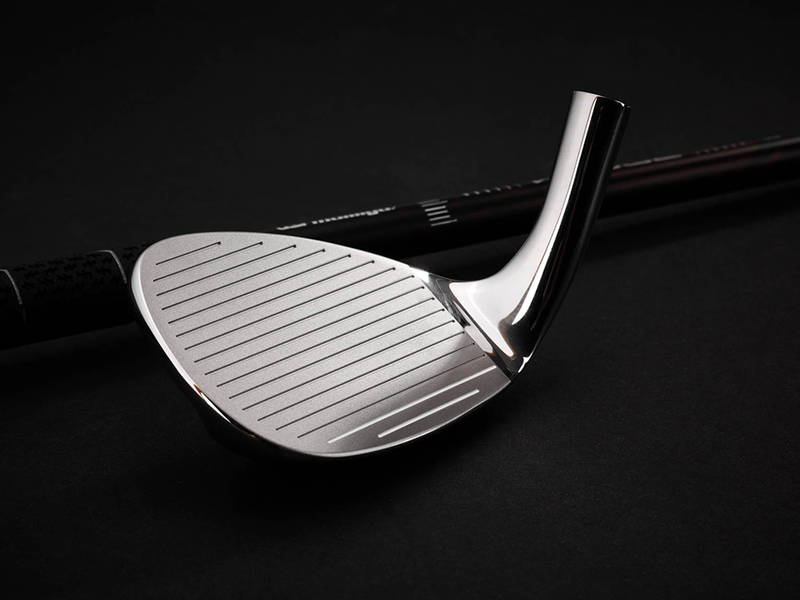 17 full-face grooves with an aggressive groove pattern to promote fast, shot-stopping spin. We've collaborated with Lamkin on a new grip design, with 3 “step down” markings for quick and effective shot selection, and ultimate distance control. Now available in 4 loft offerings: 56, 58, 60, 64.